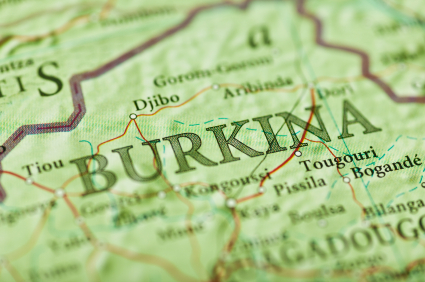 The potential for widespread civil unrest in Burkina Faso could grow if the country’s Presidential Security Regiment (RSP) continues to remain a powerful and largely unanswerable force. The RSP is used to wielding considerable power within the military. It briefly seized control of the country when Compaoré resigned in October, and could resort to violence if its professional or financial future is threatened, the International Crisis Group (ICG) has warned.